Today we have delivered for rent at beautiful Podere Sionne accommodation in Chiusi - Chianti area of Tuscany region - 4 Bianchi good quality road bikes. 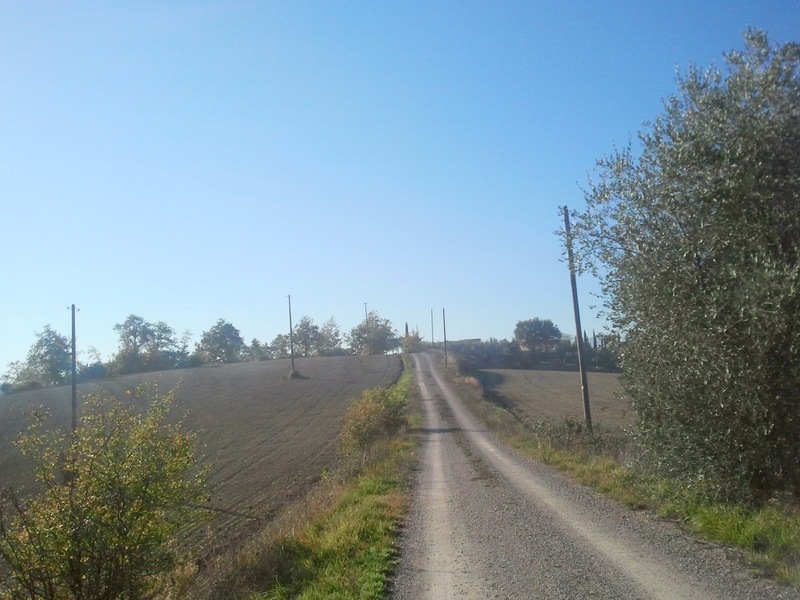 We have also suggested some cycling routes around Chianti and Maremma areas of Tuscany and Umbria regions. 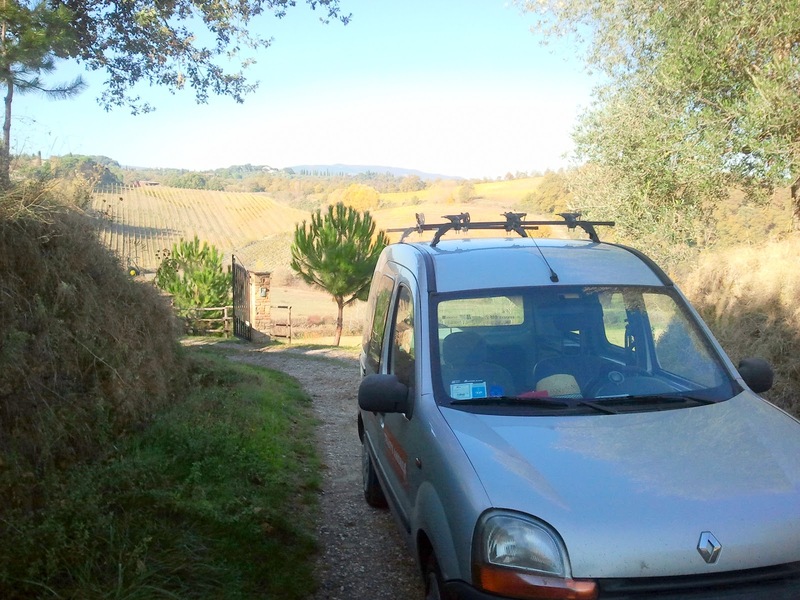 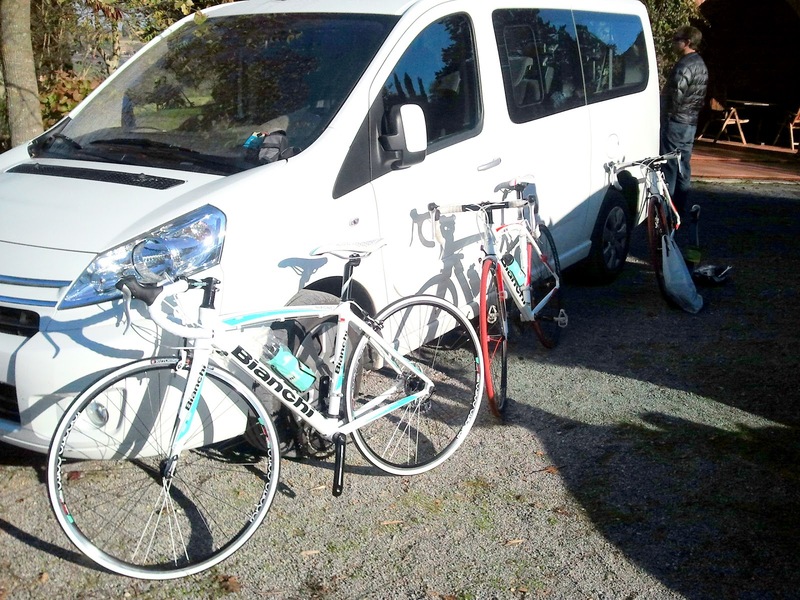 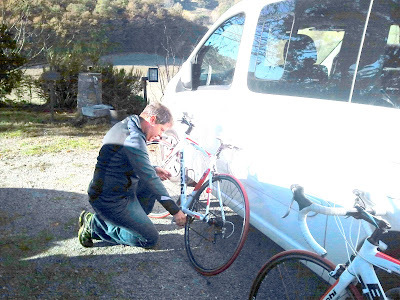 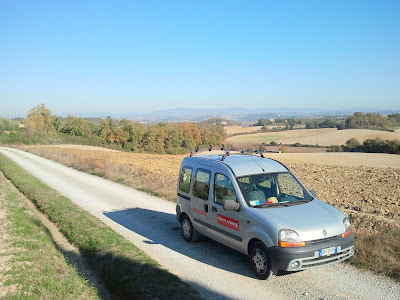 Our customers from US enjoy 2 weeks holiday in Tuscany and move by van to main touristic cycling routes of center of Italy.